At least it is for Philadelphia ClassPass users. 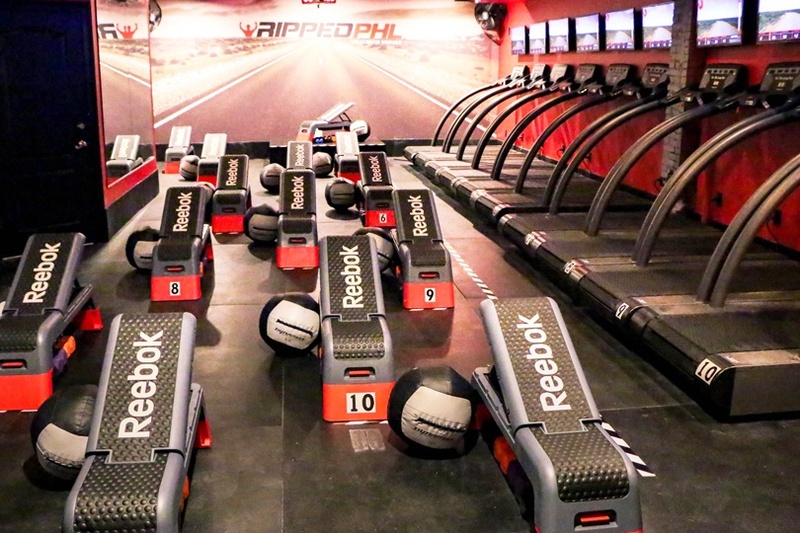 By Caroline Cunningham·	 12/18/2018, 9:00 a.m.
RippedPHL is on the list of the most popular workout style in Philly, according to new Philadelphia ClassPass stats. Photograph courtesy RippedPHL. If we had to guess the most popular type of workout among Philadelphia ClassPass users, we’d probably put our money on indoor cycling. 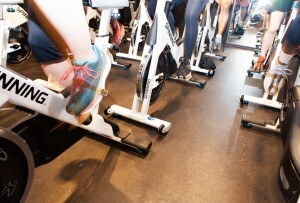 Yes, the spin studio boom has somewhat slowed, but the workout is still incredibly popular. Or perhaps we’d vote team barre — there are a ton of barre studios around the city, and the low-impact workout has a plenty of fans here. It turns out, though, we’d be wrong on both counts. The most popular workout style in Philadelphia among ClassPass users isn’t spin or barre. Nope, it’s strength training. And actually, according ClassPass’ annual trends report, strength training is the most popular exercise genre on their app across the country. Of course, that doesn’t mean people are just really, really into pumping iron. 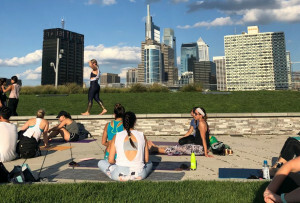 If you look up “strength training” on ClassPass’ list of Philly studios, places like RippedPHL, Unite Fitness, and Fit Academy show up — but so do barre, spin, and yoga studios. So, you know, take the whole “strength training” thing with a grain of salt. While ClassPass’ annual trends report didn’t include a lot of Philly-specific data — we did learn, however, that people in Pittsburgh like to work out on the late side — we reached out to the ClassPass team for a few additional stats. Apparently, Wednesdays are the most popular day to book a ClassPass workout in Philly. And I have to say, I get that. Mondays you’re still trying to find your will to work out and by Friday you’ve lost all your motivation, so it makes sense to me that Wednesdays provide a nice mid-week peak. 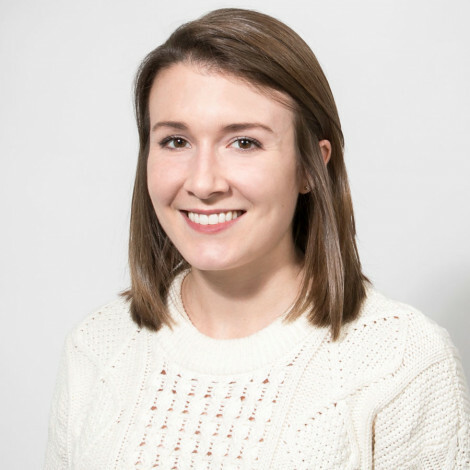 We also learned that 5:30 p.m. is the most popular time to work out for Philly ClassPass users during the week, while 9:30 a.m. is the most popular class time over the weekend. If you’re having trouble booking the bike or mat you want at these times, that may explain why — and maybe give you motivation to switch things up in the new year.